Each pageant can cost up to R10 000. 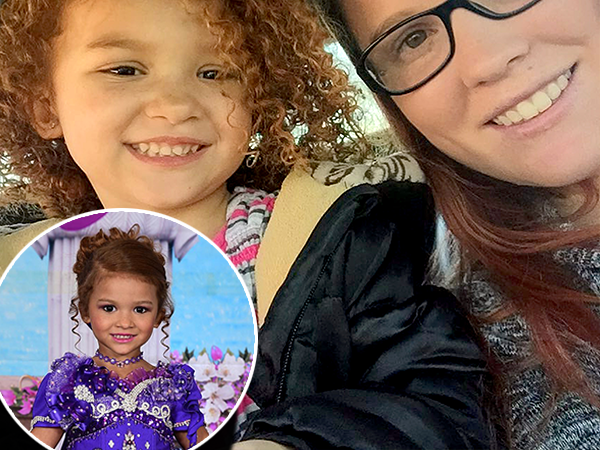 This five-year-old pageant queen has been crowned 60 times after her devoted mom has spent £28,000 (R472 000) on her daughter's lavish lifestyle. 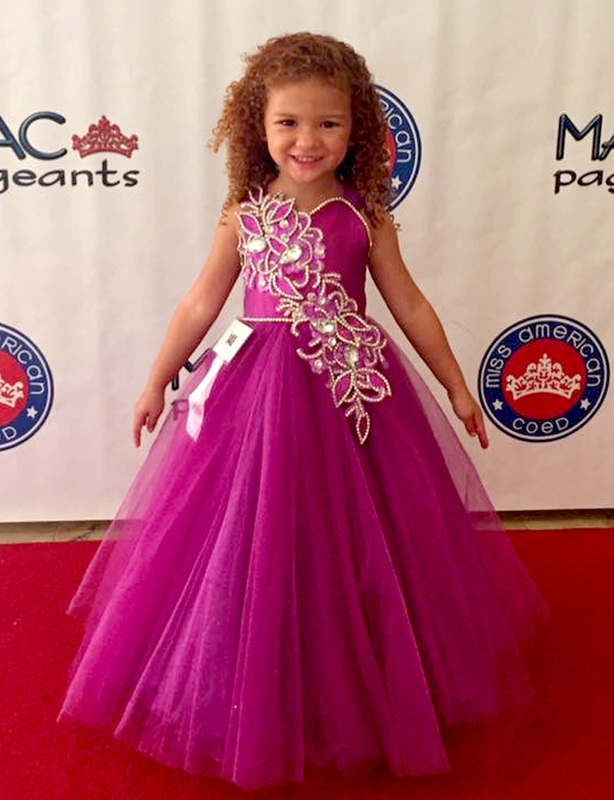 Gabriella Roberts (five) from Pennsylvania, USA, entered her first pageant at just four months old and has since won over 60 competitions. Her devoted mom Lacie (27) has not only spent thousands of dollars but has travelled thousands of miles to accommodate for her daughter's glamorous lifestyle. Over the past five years, Gabriella has entered over 100 pageants – meaning most weeks have been spent tirelessly preparing for the events. And Lacie admits that her daughter's hobby isn't cheap, each pageant can set the family back by £550 (R9900) and an outfit can cost anywhere up to £1000 (R17 000). Despite the financial cost and strict rehearsals, Lacie insists that her daughter loves nothing more than getting her hair and nails done in order to impress her friends. "Over the past five years we have spent thousands on Gabriella, it's an expensive hobby but seeing the smile on her face is all worth it." 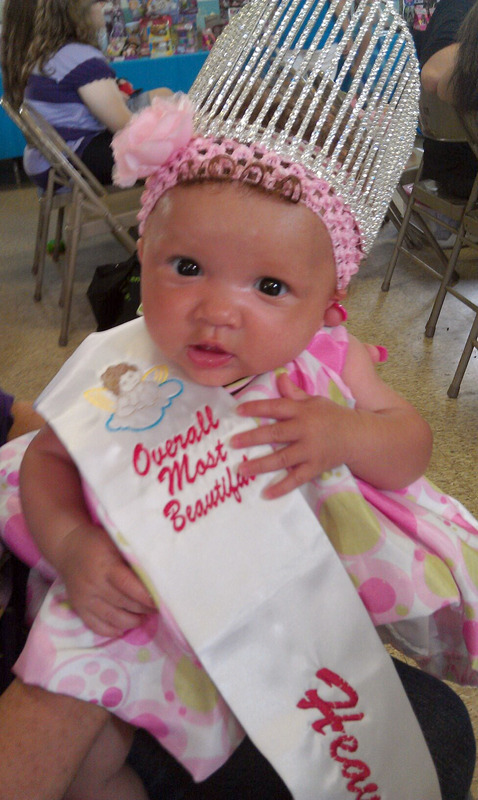 "We have entered over 100 pageants and her collection of crowns and trophies is really impressive." She added that Gabriella has a coach who works with them for two weeks before each pageant and that they practice half an hour every day. "The last pageant we went to cost us around £550 (R9 900) in total, and that included the entry fee, her outfits and the hotel we stayed in. But usually, each pageant can cost us anywhere from £77 (R1 200) to £467 (R7800).At the moment her pageant wardrobe is worth around £1,588 (R26 000). At the moment, Lacie claims her daughter's pageant wardrobe is worth around £1,588 (R26 800), but because Gabriella is so young she grows out of her dresses quite quickly and so they do sell them on. "I am so proud of her, she is only five and has already achieved so much, it amazes me how she gets up on stage with so much confidence and wins the crowd over," the mother said. Lacie had always been interested in pageants from a young age but unfortunately was never privileged enough to enter herself. She added: "I knew that when I had a daughter I would enter her and that's exactly what I did. "I entered Gabriella into her first pageant in 2012, she was just four months old but I saw one advertised that was local to us. From there I found out about other bigger pageants and that's how we got more involved. We mainly do the more natural ones, but Gabriella always gets her hair done and nails painted for each one she competes in." When Gabriella wins she usually wins prizes to the value of £80( R1300), but the most she has won is £448 ( R7600). "She always has at least one thing she wants to buy herself but we usually put some of it in her savings account and invest some back into another pageant." Lacie insists that the pageants are just a bit of fun but admits they can get competitive at times and Gabriella has been rewarded for her hard work by an impressive collection of over 60 crowns and trophies. "Gabriella has now won four ultimate grand supreme titles and three grand supreme's, they are quite a big deal. Even though Gabriella works really hard we like to keep it fun and now that she is older we do around six to eight pageants a year. 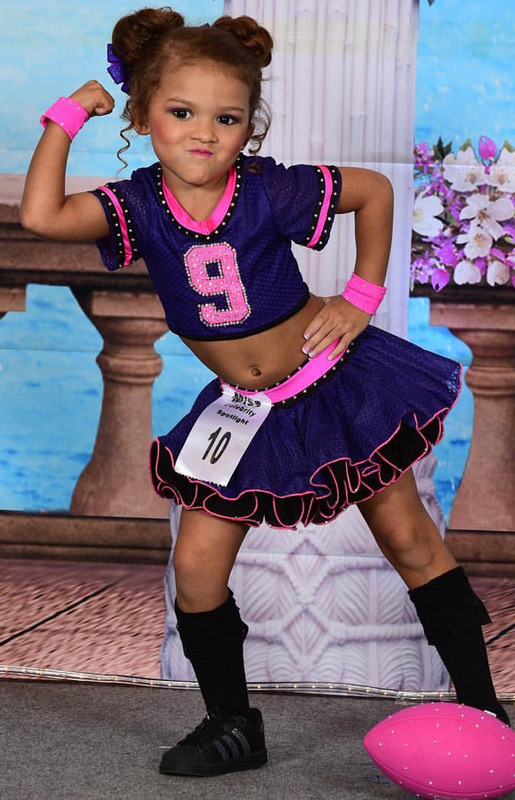 "As of right now we don't plan on stopping, Gabriella loves competing and being a part of the pageant world gives her so much more confidence."